You know the value of PTO (Paid Time Off). You understand the benefit it has to HR and you respect the benefits of taking employee wellness seriously. You offer a PTO experience that your teams are engaged with and often rave about. You’ve done everything you can as an HR Decision Maker to ensure your employees get the benefits they need from time off… Right? The short answer is yes but the much longer answer is not quite, and let me tell you why. Now whether or not this quote was intended to be about time off is up for debate but when I first read it, it sparked something in me. 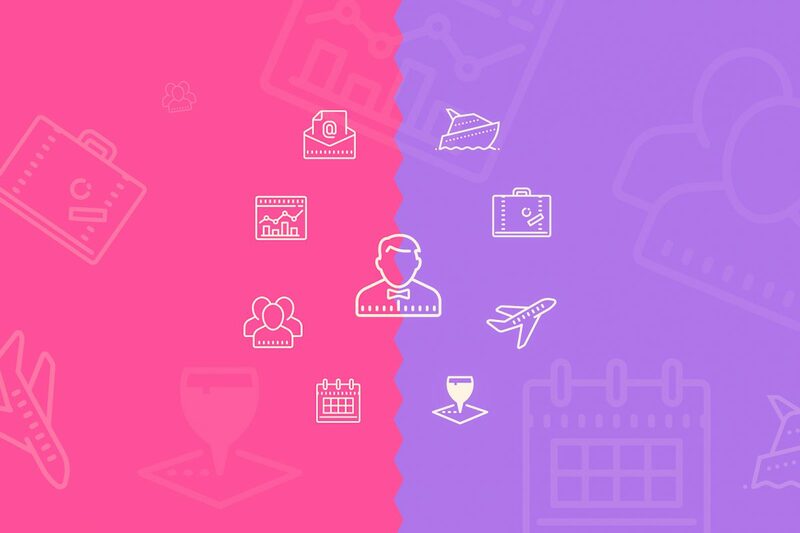 Your PTO experience is only as effective as the user chooses to make it. You don’t have very much control over how your employees truly feel about disconnecting from work. 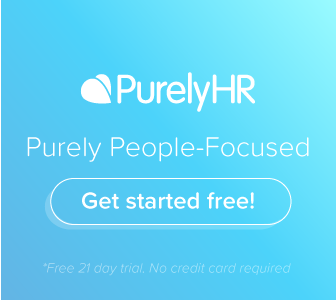 You can pull out all the stops and work very hard to create a culture that puts employees at ease with taking PTO, but at the end of the day people are people and sometimes we have preconceived notions about certain things. It could be any number of reasons from past experiences with employers holding PTO against them to how they were raised which has shaped how they individually look at time off. 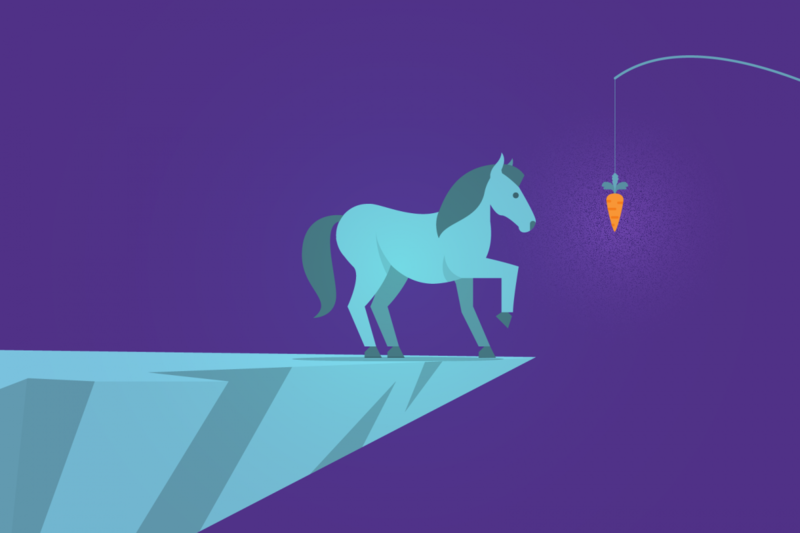 Luckily, in our travels through the internet researching all things PTO – we’ve uncovered a few interesting tactics other businesses have used to level up their PTO experience and really make sure their employees are not only taking the PTO they need but actually benefiting from all the positives that come from it. Ok. So I realize now that I’ve written that title that words like “rules” and “expectations” aren’t exactly the most tantalizing when it comes to talking about vacation. But bear with me. 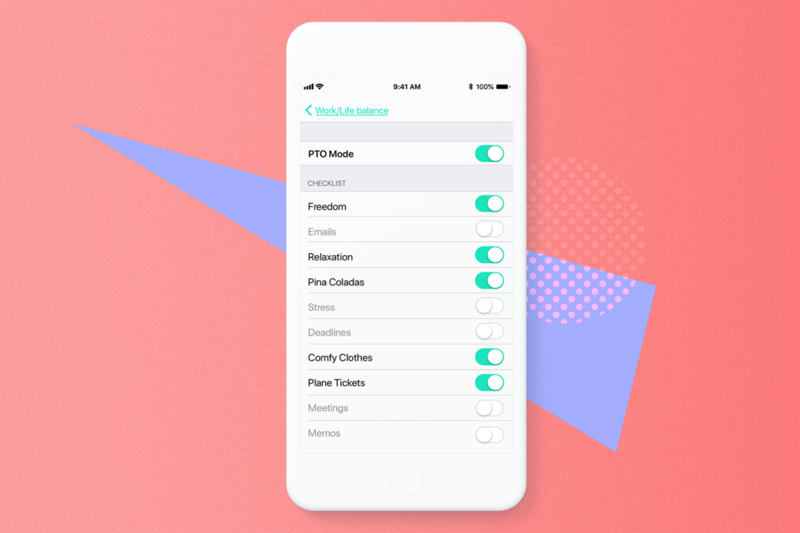 Setting rules and expectations for your employees for while they’re on vacation can help set the tone for how PTO should be used. For example, instating a rule where employees on vacation are not allowed to check their emails until they return or are not permitted to have access to their work phones sends the message that unplugging from the office fully during vacation time is serious business. Of course, day to day operations still needs to flow for you which is why planning ahead of time is key to success here. 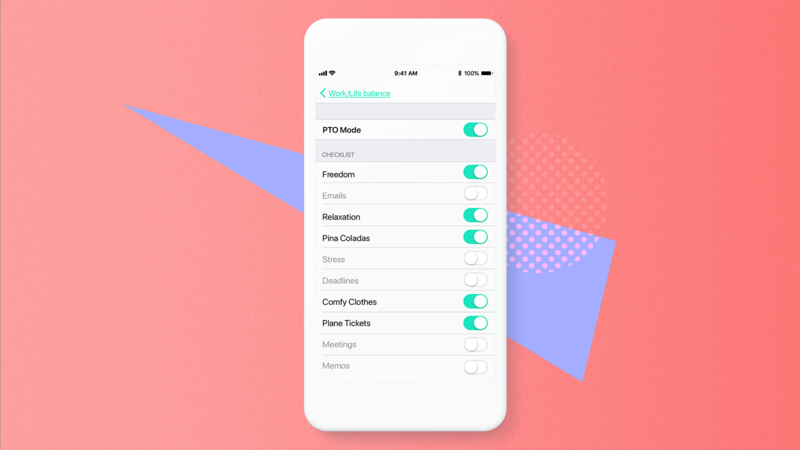 Disclaimer: Obviously if an employee is caught checking their email from a beach in Hawaii this is not grounds for dismissal, these are simply operational suggestions for a greater PTO experience. Helping your employees understand the importance of taking vacation time by talking to them and acknowledging their aspirations for things like travel could be a defining attribute for your workplace culture. If you know that Jillian in accounting has always dreamed of going to Disneyland, starting a conversation about how you can help her get there will definitely change the way she looks at her vacation time. While researching for our Big, Bad Sabbatical post last year we came across an interesting ideology about this time off type. Mostly meant for big ideas and life-changing missions like going back to school, writing a book, or travelling a continent (things that take longer than a week or two). We found that employees who took sabbaticals without any type of plan or objective rarely got anything out of their leave, whereas employees with large objectives and plans of action were much more successful in their missions. The same thing can be applied to standard vacation time. The key to helping employees achieve success with longer vacation periods (2-3 weeks in range) is being involved! Helping them set goals or bucket lists around their trips will not only send a positive message about the value of PTO in their workplace but also ensure that they actually are disconnected from their work and recharging while away. The point being, we don’t need Jillian stressing about deadlines while she’s hanging out with Mickey Mouse and Cinderella. Another way to make sure employees have their minds more focused on their vacation than their inbox? A growing trend in workplace culture is providing an annual budget for employees to travel. We’ve seen this done a number of ways from providing travel coupons, to reimbursements, to unlimited vacation time. It’s purpose? To encourage your staff to actually do something with their hard-earned PTO! Don’t get me wrong, I love a staycation just as much as the next guy. But I also wouldn’t hate spending my week off touring The Big Apple or hitting up a music festival with my friends. While some companies can provide quite generous travel stipend, you don’t need to get carried away if you’re dealing with a smaller budget. Even just a small reimbursement on a percentage of travel expenses can have a major impact on your employee’s desire or ability to travel. This is the last thing you want. For some, the thought of vacation time can fill you with loathing and in large part due to the idea of returning to a mountain of work, something we’ve been talking about in excess lately. Setting up a simple system for preparation and planning around employee vacation time not only makes your world easier but also alleviates stress from the employee planning to leave. Here are a few process suggestions we’ve found to get you started! Lead by Example – Nothing states the value your workplaces have on PTO like employees seeing executives engage in your policies. If employees don’t see management taking vacation time, they’re less likely to either. Plan Ahead – Highly recommend your teams to request their vacation time at the beginning of the year. This will allow you to more accurately forecast the times of year when you’ll have fewer hands on deck. Keep in mind though this may not be possible for everyone. Plan Based on Need – Depending on the job that needs to be covered, it may be necessary to bring in temporary workers to handle tasks that can’t be covered by other full-time workers. Planning helps you identify which jobs may require reinforcements. Allow for Catch up Time – When they return, they should build in at least half a day to read through emails, catch up on reading and check in with their team on what happened while they were away. Consider Company Shutdown Periods – Arguably, the best way to avoid vacation stress is to hold a company-wide shutdown like Adobe, Ford or PwC. After all, emails and decisions can’t build up if everyone is gone at the same time. However, short of a company-wide vacation, planning and communication should be your tools of choice to reduce vacation stress. 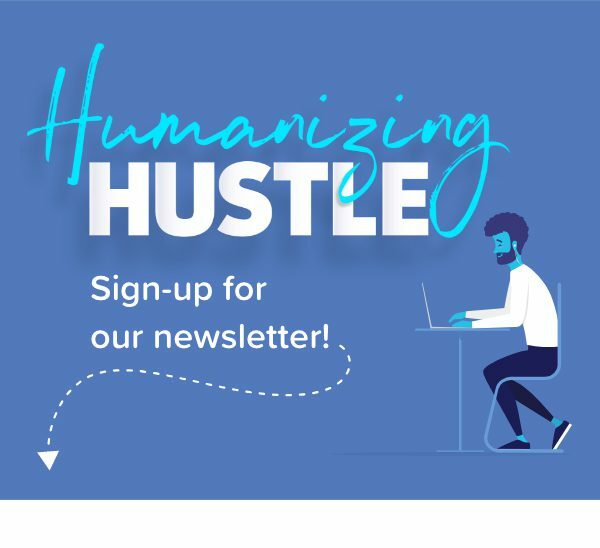 Join the Humanizing Hustle Newsletter and once a month or so we’ll send you an email with our best content.